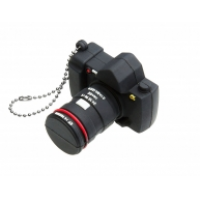 BabyUSB are leading promotional merchandise suppliers. 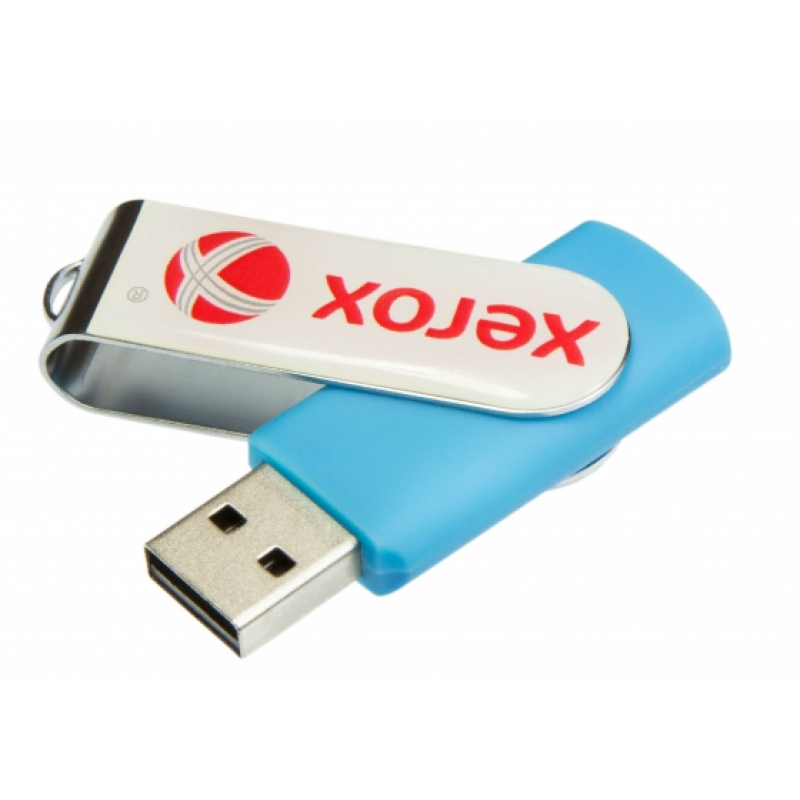 Promotional products are highly effective marketing tools. They are a simple and cost-effective way of promoting your brand, ensuring it is recognised by potential and current customers. 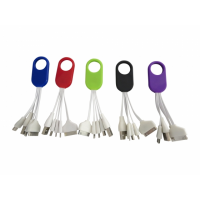 This makes promotional gifts an ideal tool for gaining new customers, whilst retaining the loyalty of current ones. 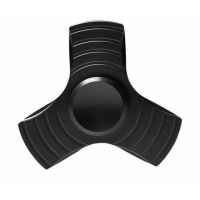 BabyUSB offers a wide range of promotional items, including custom fidget spinners, promotional power banks, and customised USB sticks. Why do you need promotional merchandise suppliers? 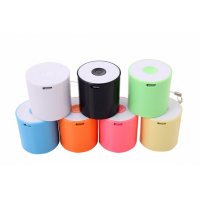 They are everyday items on which your brand is imprinted, such as personalised USB sticks, customised Bluetooth speakers, or custom power banks. This means your company’s identity reaches areas that standard marketing methods can’t. Promotional products ensure your brand is promoted everywhere. Personalised merchandise is easy to order and dispatch, affordable, and effective. This makes them a high-quality, time-effective, and cost-effective way of promoting your company, brand, and the products or services you offer. 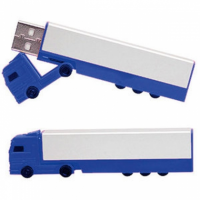 What can the promotional merchandise suppliers offer? 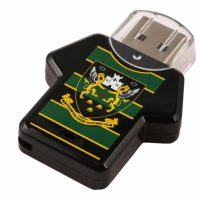 BabyUSB has been manufacturing personalised promotional items since 2002. 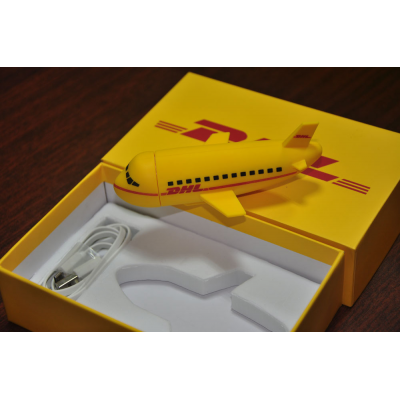 In that time, the company has helped major companies such as Ben & Jerry’s, BP, and Siemens promote their brands by using personalised items. This experience guarantees the highest quality promotional products are supplied. The products can be produced using a wide range of materials, including plastic, metal, wood, and eco-friendly materials. The highest quality materials and manufacturing equipment are used to create each product. 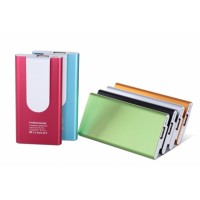 You’re guaranteed a unique and good quality promotional product for your business. Whether you’re a business looking for personalised products in bulk or a reseller looking to sell BabyUSB products, the company has the solution for you.